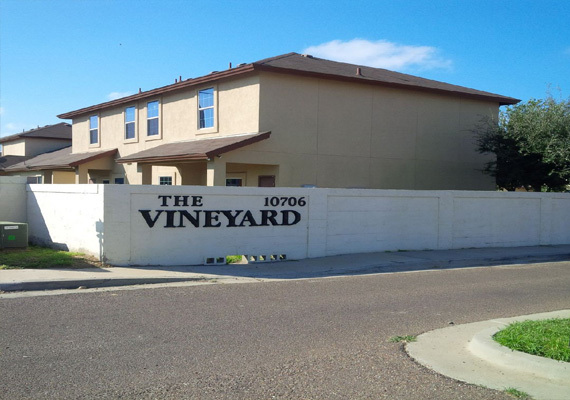 The VineYard Town Home community is located in the San Isidro Ranch subdivision. This multi-family project consisted of single and two story town homes. The units were comprised of 2 bedroom with 1 bath and 3 bedroom, 2 bath floor plans of approximately 1,000 to 1,200 square feet. The 114 unit gated complex also included 3 swimming pools.